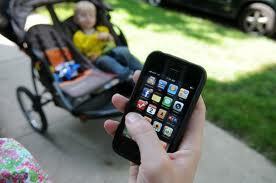 Top Diet, Health and Fitness Apps for phones and home ~ The Reluctant P.O.W. Losing weight and staying fit gets tougher these days, we are bombed with food ads, our daily lives get us out of the sunlight and excersise time keeps getting squeezed. . Counting calories is only a part of maintaining a diet. challenge. Managing your diet and caloric intake and knowing your nutrional intake is more important, you need to know your eating habits, what you eat and you must be able to track it. Goals are just as important to chart a course of action. Best of all . . They are all FREE.